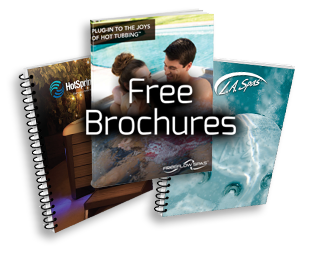 Getting in and out of a spa or hot tub can be tricky, especially when things are wet. We’re proud to offer a wide range of steps to accommodate people of all abilities and ages. If you have any questions, please contact your sales person.